Manchester United will be aiming to continue the recent upturn in results when they face Manchester City in the cross-town derby on the road. Jose Mourinho’s side come into the game on the back of successive victories over Everton and Bournemouth in the Premier League whilst also getting the better of Juventus in Europe despite appearing second-best for vast parts of the encounter. David de Gea has been ever-present for the Premier League and European duties this term and the Spaniard should retain his position in goal for the derby. Likewise in defence, Ashley Young has become the preferable pick ahead of Antonio Valencia at right-back and he should maintain his position with Luke Shaw on the opposite end. In the central defensive department, Chris Smalling and Victor Lindelof have remained the preferred combination since the last international break and no changes are likely to occur, barring injuries which don’t seem the case. In the midfield, Nemanja Matic and Paul Pogba are pretty much certainties in the centre of the park and they could be accompanied by Ander Herrera, who was instrumental towards the comeback triumph over Eddie Howe’s Bournemouth. 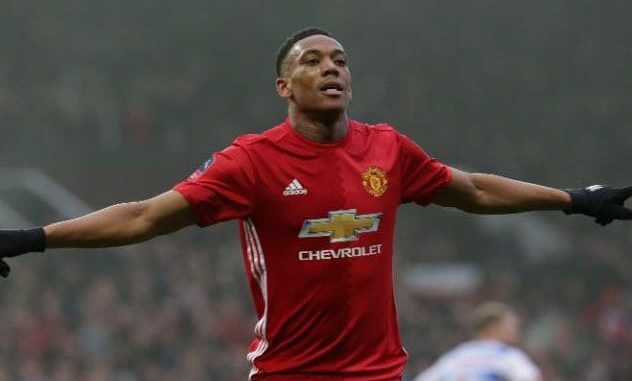 Further forward, Anthony Martial is a certainty on the left wing after contributing five league goals since the start of October while Juan Mata could feature on the opposite flank after his match-defining free-kick in the comeback triumph over Juventus. With Romelu Lukaku still a probable doubt, one of Alexis Sanchez or Marcus Rashford could lead the line but we are fancying the latter to do so with the directness in terms of his style of play. Rashford netted the injury-time winner in the recent league victory at Bournemouth. Matic should be rested and we should have either Fred or Perreira sitting in front of the defence instead. Mata should be playing in the no.10 position with Lingard on the right hand side.